A layer cake is a sewing term used for a collection of 10-inch squares of fabric, grouped together by color family, pattern, or design line. A layer cake is a precut pack of fabric, consisting of 42, 10-inch squares (although that number may vary). These fabrics are grouped together by designer line, color or theme. 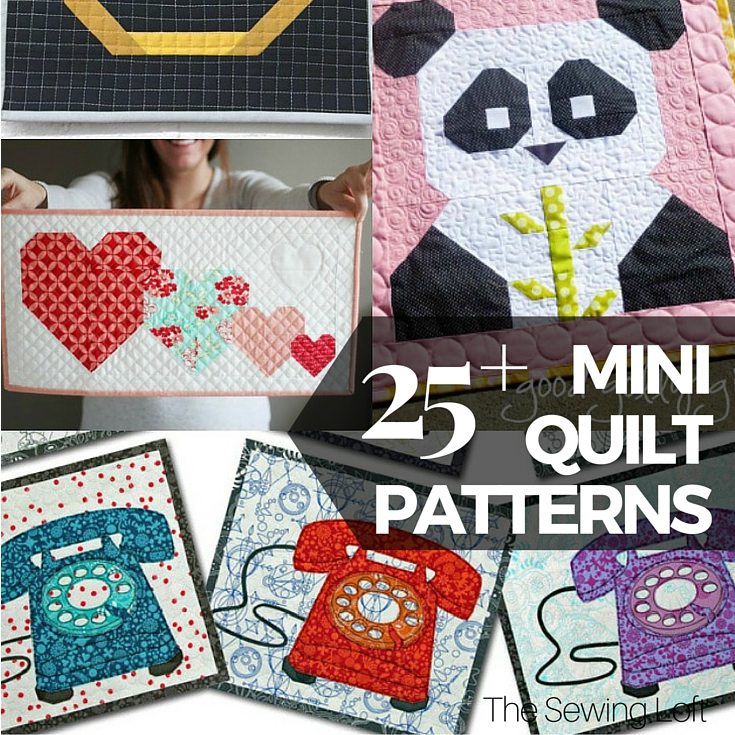 They are useful in making quilts since it enables the sewer/crafter to have a wider variety of fabrics in the pack. Pack squares are precut and coordinated, so there is less leftover waste when you finish with your layer cake project. Layer cakes are cost effective since it allows the sewer to obtain groupings of coordinated fabrics without the need to purchase larger amounts of needed fabric. 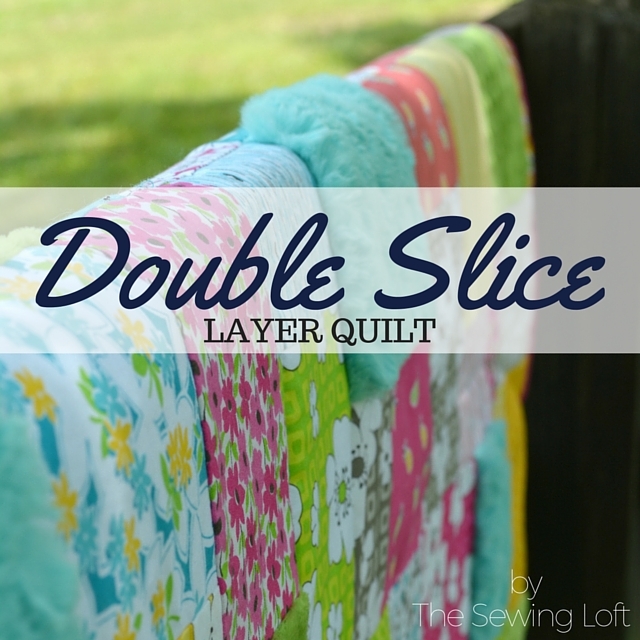 Use layer cakes for your next quilting project because they are great for creating a quick table runner project for that special lunch or party gathering. Layer cakes enable the sewer to create quick baby gifts such as stuffed animals, a child’s bib or a quick sew of a child’s burp cloth. 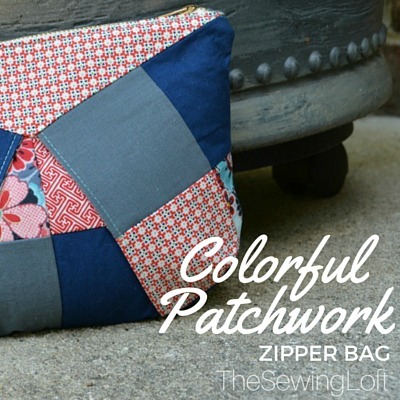 Size: A layer cake pack is a group of 10″ coordinated squares which can be used for patchwork quilts or other projects. 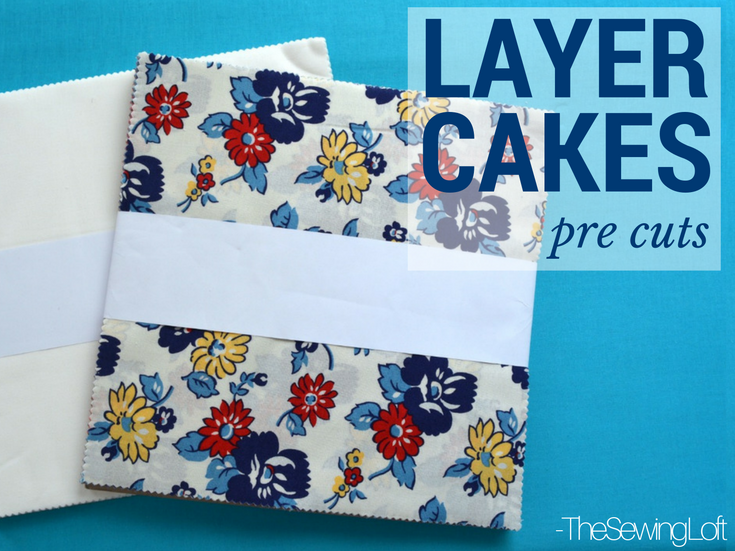 Layer cake squares can be cut again into smaller sizes to create different shapes for your sewing projects. 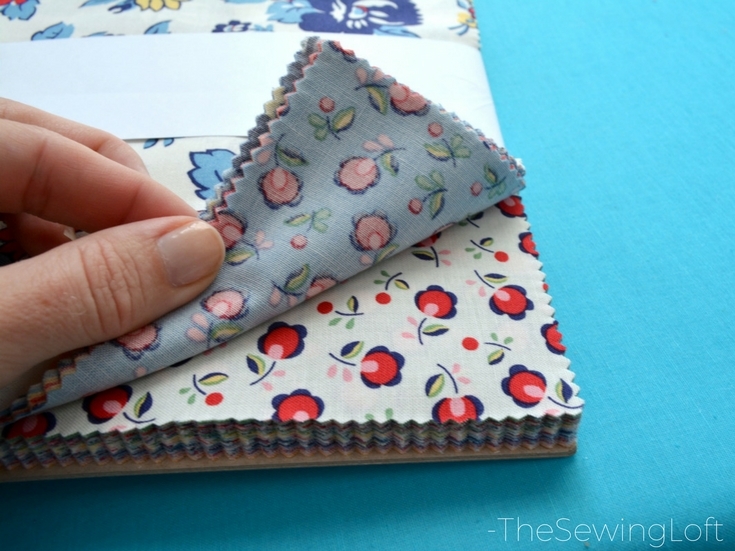 How to Use: Layer cakes are perfect for creating quick quilts and crafting projects. What: Layer cakes save time and money since the collections are coordinated so there tends to be less waste of fabric. Why: Think cost effective; the fabrics all match and coordinate together. 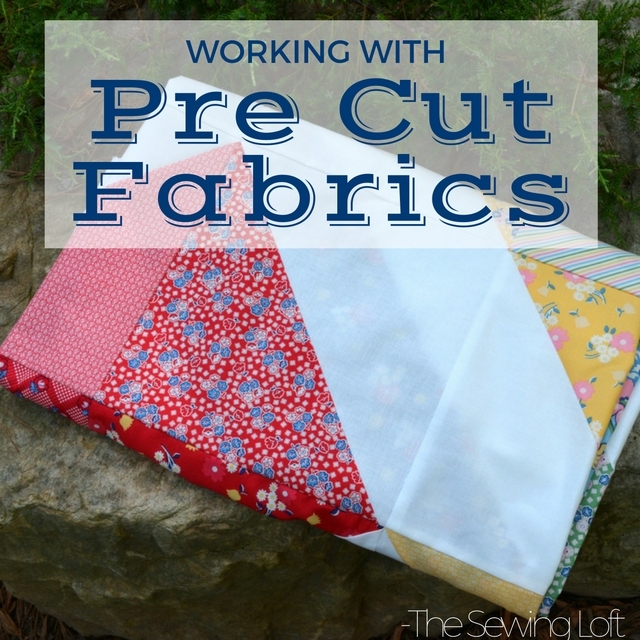 Plus, they will save you time cutting. 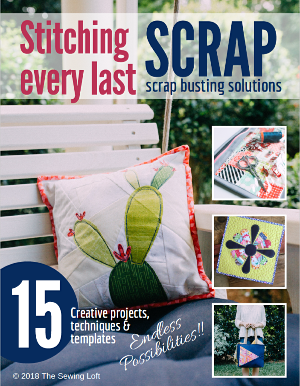 Where to buy: Visit your local quilt shops or let your fingers do the shopping and purchase your layer cakes on-line here.